Yak Carpet is a very old carpet company in the carpet industry. 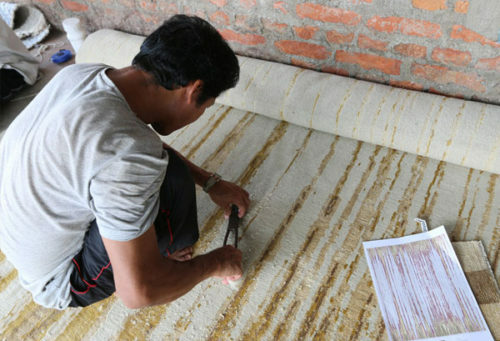 They supply handmade carpets directly through weavers. They support local weavers by organizing the seminars etc. for encouraging the women empowerments. On this special day, these weavers celebrate the spirit of “Made in India” and display the unique talent of Indian weavers. This is the best time to purchase a handmade area rug. Most of the people prefer to buy any items from sale section or try to find the discount or money back offer. For this special occasion, Yak Carpet gives offer to buy one rug and find one small rug as free with the purchase. It means if you buy an exclusive carpet from Yak Store then you can find another free rug on your purchase. 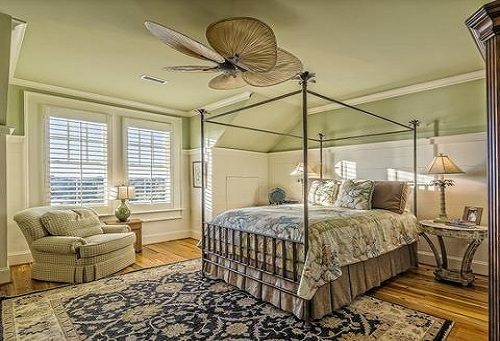 A handmade rug is an expensive thing. This is so difficult to buy two carpets at the same time. So this is the best time to find an exclusive and beautiful area rug with one free rug. This is a big opportunity to buy a handmade rug for the carpet lovers. So don’t miss this chance and visit Yak Carpet store New Delhi. If you are living in another country and not able to buy a rug from store then you can contact them by email id and phone number. Select your carpet from a website and ask for the price and offer. If you want to see other similar options then they will send you other images for selection. They are very cooperative and helpful. If you want to buy a rug online then visit rugsandbeyond.com. It is an online carpet shop of yak carpet. 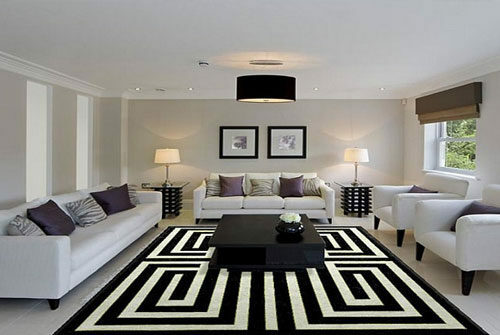 Here you can find a huge collection of handmade carpets and rugs. For the more discounts, you can apply a coupon for it. Use RNB26JAN coupon code and find up to 30% off on your carpet. They provide free shipping worldwide. So, if you think to buy a handmade carpet next month then buy it at Republic day and save about 50% of your total amount by finding one rug as a free.